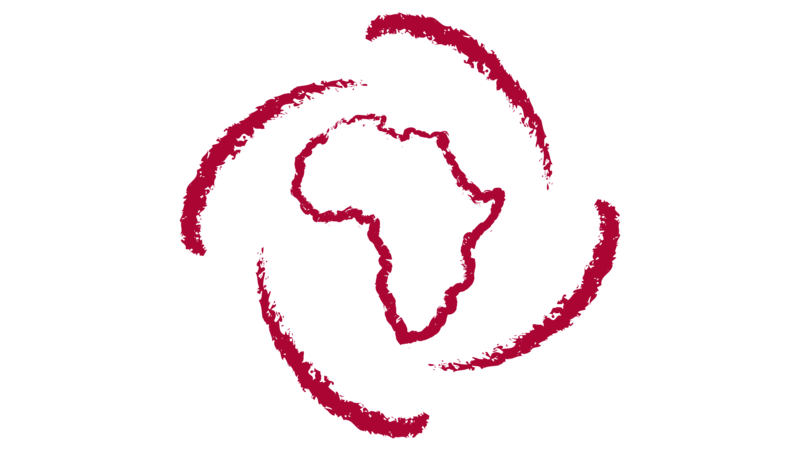 The African Philanthropists’ Toolkit: The toolkit was developed by APF to provide practical knowledge and tools to inform emerging philanthropists on their decision making and enables them to build strong frameworks and/or institutions for giving strategically. Annual & Regional Convenings: Through its annual and regional convenings, APF builds the capacity of philanthropists to enhance the development impact of their giving and investing. Access to Information: APF develops and shares relevant and timely information about the global and African philanthropic sectors including trends, strategies, best practices and opportunities for collaboration. Short Seminars: Offered in partnership with African universities and institutions, these seminars will be focused on key issue areas including governance, measurement & evaluation and grant-making.